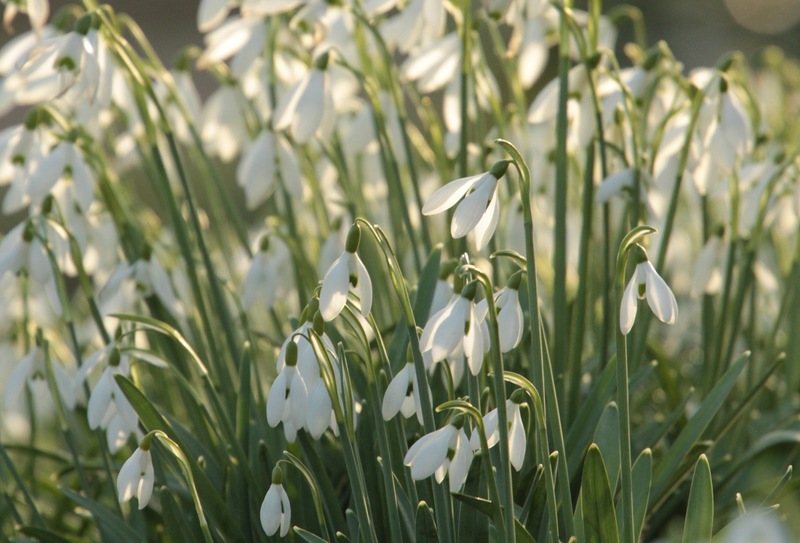 Snowdrops are gracing our gardens and parks, and this is the best time to buy and plant any of the many varieties- in the green. An excellent on-line nursery for them, which grows its own plants, has free p and p this week (on orders over £20.00- code PP420)- Ashridge Trees- great for edible hedges, fruit bushes and lots more, too. 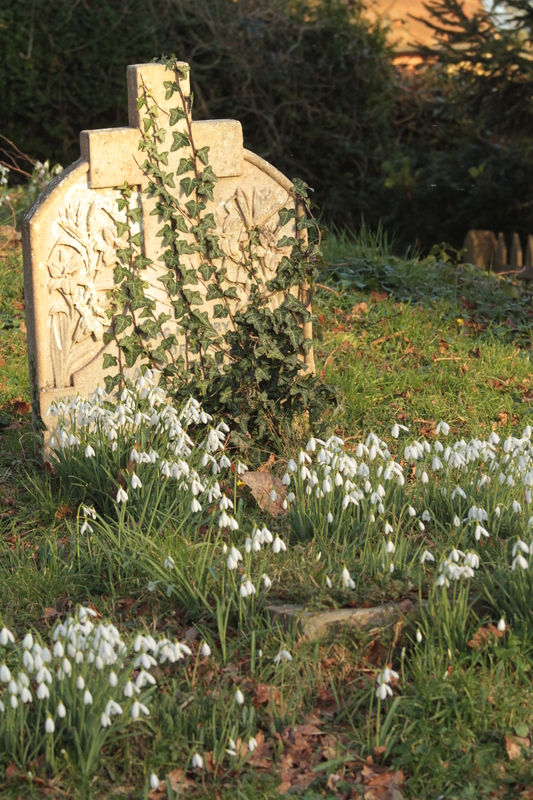 Unlike Daffodils, don’t dead-head Snowdrops – ants gather the seeds, plac them in their nurseries, where the emerging larvae feed on their sticky coating. The ant’s faeces help fertilise the intact seeds, which then grow into new plants in another part of the garden! Conditions: Blustery, with sunny intervals. Temperature: Max 10- Min 6C. 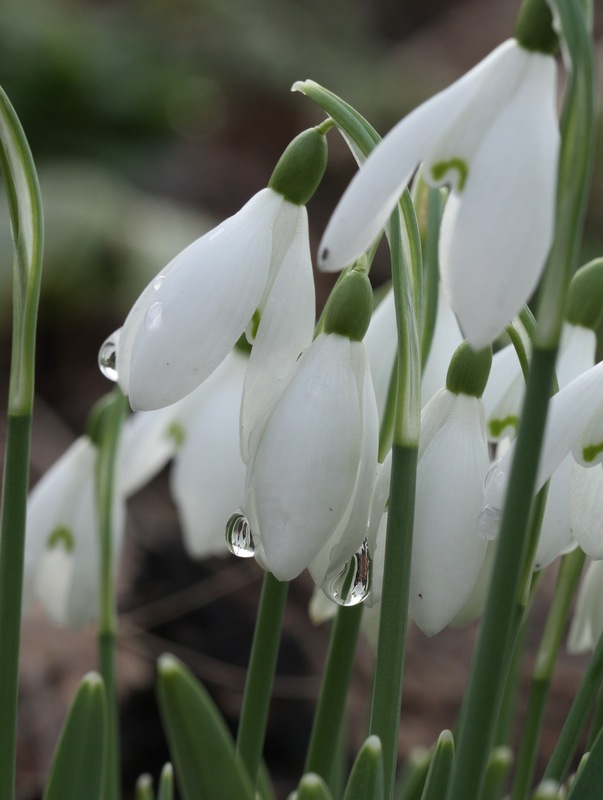 This entry was posted in Estates, garden wildlife, Parks, sheffield nature, woodland and tagged Snowdrops by pennyphilcox. Bookmark the permalink.